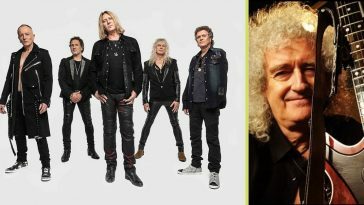 Queen‘s Brian May admits that there was a time where he didn’t even want to think about Queen. He certainly wouldn’t have wanted to go on tour or promote a film that is mainly about Freddie Mercury. It was after the world lost a star named Freddie and Brian just couldn’t cope after losing his friend. 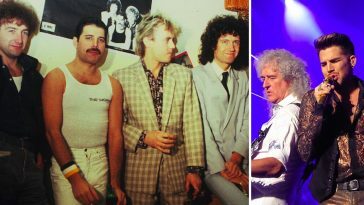 Now Brian just hopes to carry on Freddie’s legacy and do what he would have wanted the band to do. He says that when Queen has to make any decisions, they often think about what Freddie would do, and they do just that. 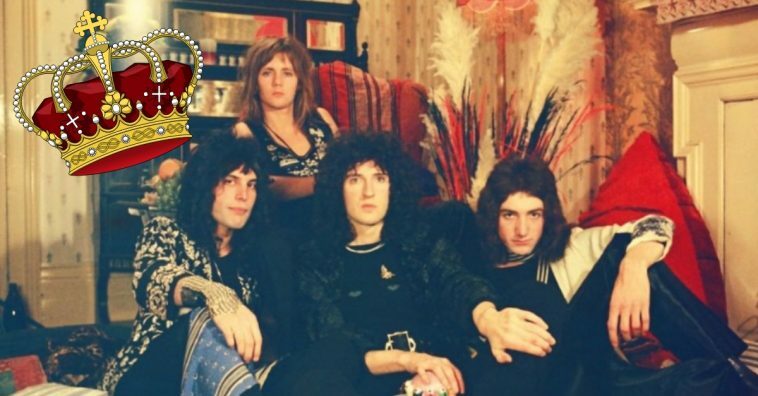 FAN FEATURE: "A Fan's View From Across The Pond" US fan, Brad Marcus, takes us through his experience of Queen from the 70s through to present day. Link in bio. 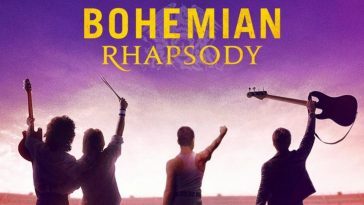 Bohemian Rhapsody was a hit in theaters and brought Queen’s music to a whole new audience. 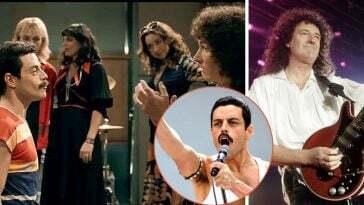 While longtime fans seem to love the movie, it is also nice to see Queen and Freddie Mercury get new, younger fans in the process. We hope that Freddie would have loved the movie and approved of it! Brian thinks he would be happy with the film. Brian has gotten through the grieving process and now accepts the grief as something that will never truly go away. He compares losing a bandmate to losing a family member. “It’s like a family member, you lose them but you don’t quite lose them because you take them with you. We were so long together and you get that closeness with somebody – particularly in a creative environment. I don’t think fame has anything to do with it or even success, but in a creative environment, you learn to know what somebody else might be thinking. You might not always be right but you have a feeling for that and I still feel it and Roger does as well,” Brian said, according to Express. 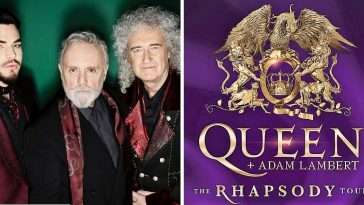 Now, Queen is gearing up for a new tour with singer Adam Lambert after the success of the film. Are you excited to see them live? Learn more about tour dates here. Do you miss the talented Freddie Mercury? 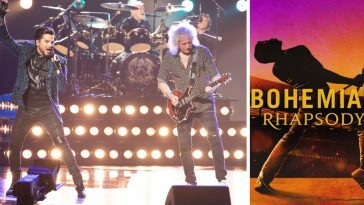 Isn’t it nice to hear Brian May still talk about Freddie, especially after the success of Bohemian Rhapsody? If you enjoyed this article, please SHARE with your friends and family who love Queen and miss Freddie’s talents!